High-net-worth clients are likely to have a superannuation change work to increase their take-home salaries and remove the tax consequences of having multiple sources of income. Australians earning around the $280,000 mark annually may currently receive superannuation contributions which in aggregate exceed their concessional contributions cap. Clients holding multiple directorships are often in this position. 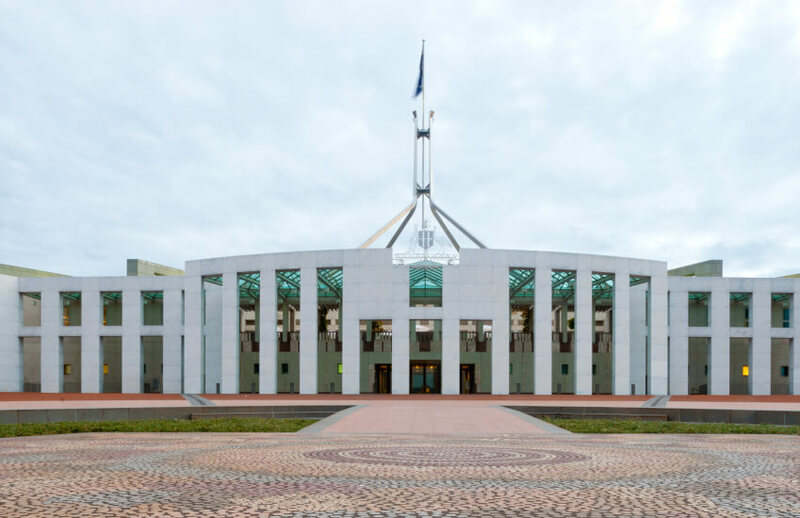 A bill currently before Parliament looks to correct that, by way of an application to the ATO for an exemption from the superannuation guarantee from 1 July this year. The bill, introduced in early May, is more than likely going to get across the line, according to KPMG partner Adam Gee. “I can’t imagine it’s not going to get bipartisan support,” Mr Gee said. “It’s part of a package that I don’t think there will be too much conjecture over.